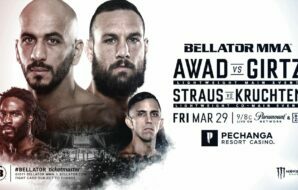 The fans in attendance in Atlanta were treated to a showcase of elite striking on Saturday night, capped off by the crowning of two new interim champions as Dustin Poirier and Israel Adesanya came out victorious in their respective fights, setting up two thrilling unification bouts, perhaps even later this year. In the main event of the evening, the No. 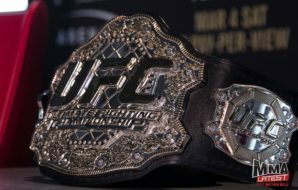 4 pound for pound, and featherweight champ, Max Holloway, faced the gritty Dustin Poirier for the interim lightweight belt and a chance to enter the two-weight world champion club. And this fight was a war. A wild back and forth at a breathtaking pace, between two very gifted strikers, with Dustin Poirier coming out on top after five grueling rounds. 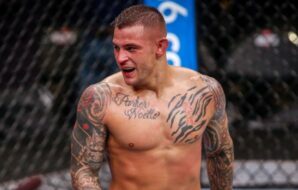 Poirier’s power seemed to be too much for Holloway at this weight class, as “The Diamond” seemed to hurt the featherweight king every time he landed. 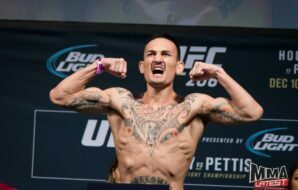 It looked like Poirier was going to be able to stop the fight at one point but the heart and composure of Holloway allowed him to escape trouble each time and begin to find some success of his own. But there wasn’t a round in which Poirier looked to be in too much trouble. 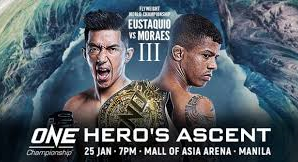 And his experience allowed him to edge out the fifth round against the cage to secure the victory and claim the lightweight gold. In the co-main event, Israel Adesanya and Kelvin Gastelum fought out what was arguably already the fight of the year. 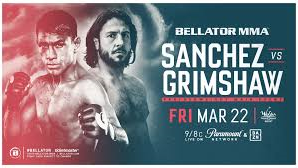 This was another five rounds of spectacular striking, with both fighters almost down and out, but managing to overcome adversity to stay in the fight. Gastelum came storming out of the gates, and took the first round after wobbling Adesanya, forcing the New Zealander to fight with his back against the wall for the first time in his UFC career. But after weathering the storm in the first round, Adesanya looked ever so comfortable and gradually came into his own from the second round onwards. 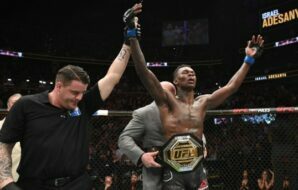 “The Last Stylebender” began to utilize his significant length advantage by landing at will and picking his shots, hurting Gastelum on numerous occasions, including a slick spinning elbow in the second round. Gastelum looked to shift the momentum back in his favor in the fourth round after hurting Adesanya badly with a huge head kick, but Adesanya survived the round and regrouped before coming out to put the dot over the “i” in the final round. Adesanya looked like the previous round never happened, as he picked off Gastelum with some brutal shots. You could argue that the fight should have been stopped at one point, but Gastelum survived, before ultimately losing via unanimous decision. This sets up what looks to be an Australia vs. New Zealand war, as Adesanya gets to face Robert Whittaker next to unify the middleweight belts. 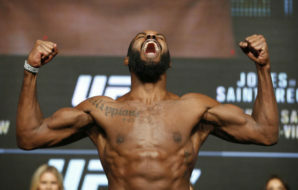 Elsewhere on the main card, the light heavyweight division looks to have gotten a new contender, as Khalil Rountree Jr. put on a Muay Thai clinic in his bout against Eryk Anders. 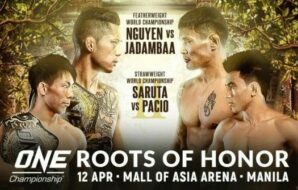 Rountree dropped Anders four times and looked near flawless, landing 50 percent of his significant strikes in the impressive unanimous decision victory. In the opening two bouts, Alan Jouban’s return to action was spoiled by Dwight Grant. 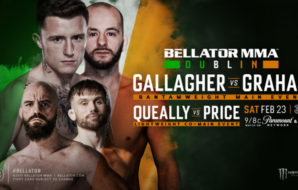 Grant edged a split decision victory in what was a tight, back and forth welterweight bout that arguably could have gone either way. The second fight saw light heavyweight Nikita Krylov comfortably take care of Ovince Saint Preux by locking in a second-round rear naked choke. 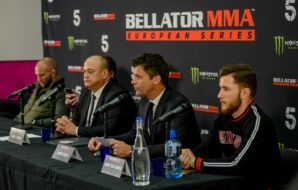 Despite finding himself in some uncomfortable positions in the first round, Krylov never looked to be in too much trouble, and he can expect to have a number next to his name next week. Sports journalist currently based in CA, USA.